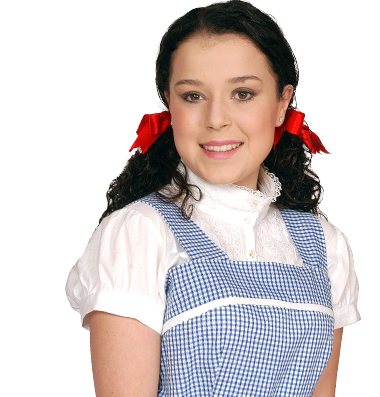 Learn with bafta award winning actress and star of tracy beaker, Dani Harmer! Dani Harmer Acadamy is now an approved LAMDA Private Centre! 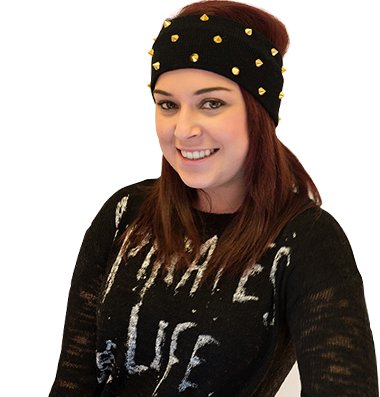 The Dani Harmer Academy is for children and young adults who want to develop their skills, or those who are just shy and looking to gain in confidence. The Academy offers a safe, friendly and fun environment to learn and explore the performing arts, from drama classes and singing lessons to dance workshops and much more. Drama that encourages imagination, creativity and improvisation. Role play and script reading. There is also an opportunity to take LAMDA examinations in Drama or Musical Theatre. Dani Harmer Academy is a LAMDA Private Centre enabling exams to be taken on-site. Whilst teaching here I was honestly taken back by the level of talent and fearlessness this young group of performers demonstrated. At this level it is very important to not put too much pressure on the kids and I could tell from talking to them that the balance was just right . In my “younger days” this would have been exactly the kind of place I’d look forward to attending weekly! Everyone has been talking about the quality of the performance and the spirit and enthusiasm showed by the children. They were an absolute credit to you and it was an honour to have you perform at our event.